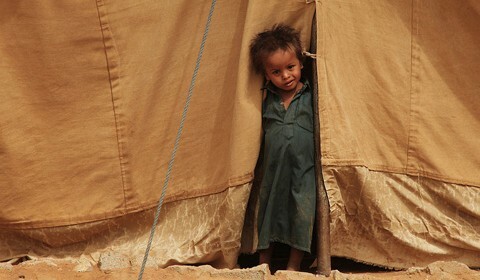 Yemen is also one of the poorest and least developed countries in the Arab world. The country’s economy depends heavily upon its oil supply, but these resources are fast-depleting. 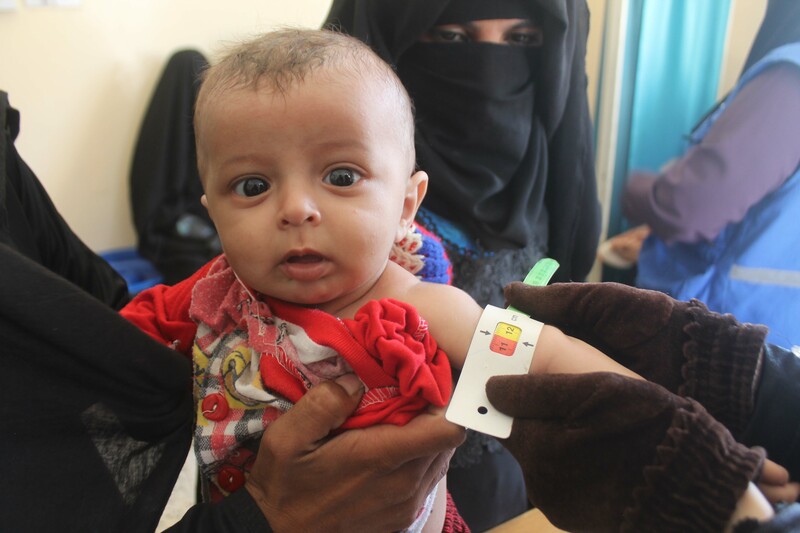 High illiteracy rates, a lack of education and basic infrastructure, particularly outside the capital city, further stifles Yemen population from progress toward building better futures for themselves and their children. 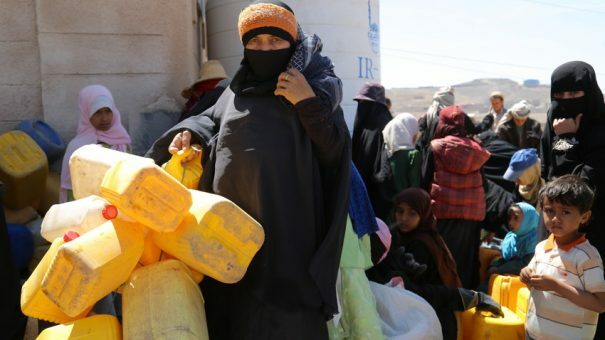 In 2011, following revolutions in other countries of the region, political turmoil turned the dire living conditions in Yemen even more desperate. 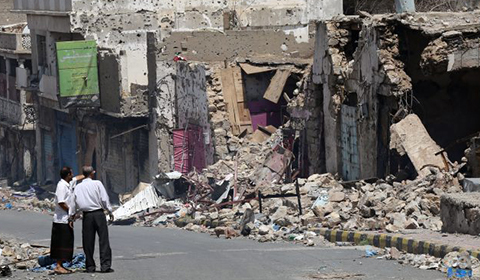 Clashes between civilian protesters calling for governmental change and security forces resulted in hundreds of deaths. 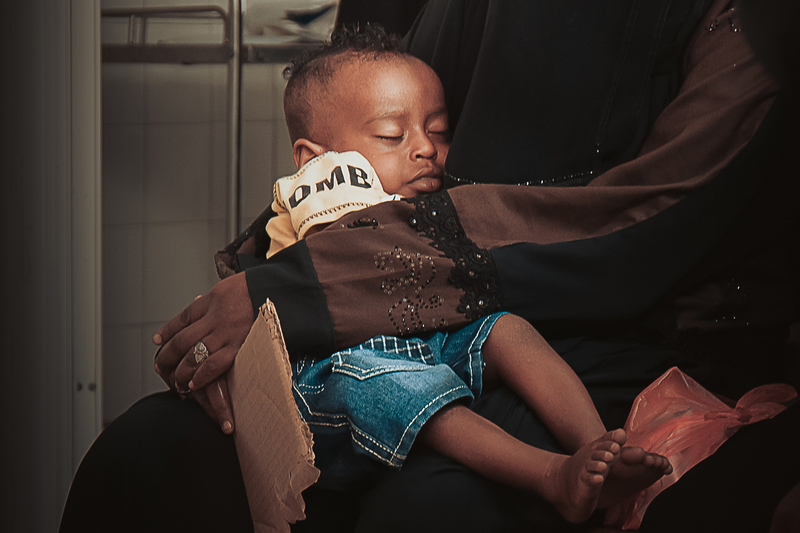 The violence left thousands of Yemenis with no place to go—thousands were rendered homeless. 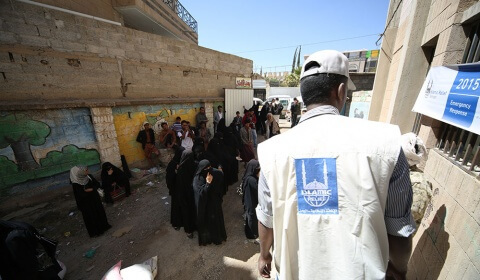 Islamic Relief has been working in Yemen since 1998, and have been implementing seasonal Ramadan and Korban food distributions since then. 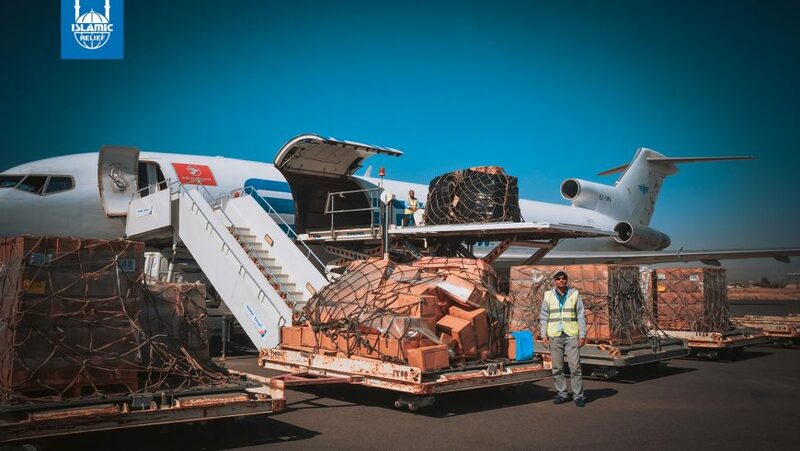 Islamic Relief teams have responded to emergencies with urgent supplies of relief and have also worked on long-term development projects in the area.